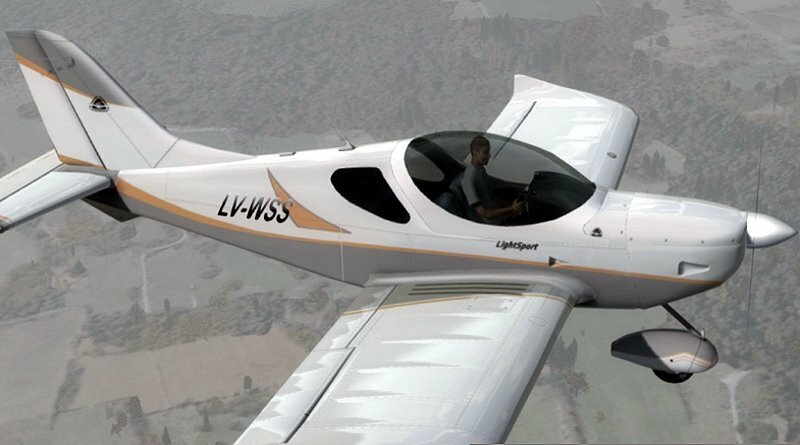 The CSA SportCruiser is a two seat, single engine, tricycle undercarriage, fixed-wing aircraft that was introduced in 2006 by Czech Aircraft Works (CZAW), now named Czech Sport Aircraft. The aircraft is now often called the CSA SportCruiser. In January 2010, the SportCruiser was added to the Piper Aircraft line as the PiperSport under a licencing agreement with Czech Sport Aircraft. This arrangement was terminated one year later in January 2011 The aircraft is of all aluminum construction with a low wing configuration. It can be fitted with either a 100 hp (75 kW) Rotax 912ULS or a 120 hp (89 kW) Jabiru 3300 engine. Approved propellers include the Woodcomp Klassic 170/3/R. Exterior and Interior model, made in Gmax with the standard quality materials of the Prepar3D. High definition textures and normal map makes this model one of the most realistic aircraft in Prepar3D. The package contains four real liveries, also includes PDF User Manual with real information. This Manual have the Aircraft control panel description and a very extensive checklist. 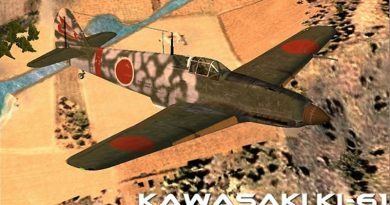 The Cockpit is a very high accurate 3D model, and fully interactive. It is made in 3D Studio Max and all switches are controlled like a real aircraft with all animations. Includes sound pack.